Start taking classes at Spin Society Cycling Studio Inc. and other studios! SCTY 50 at Spin Society Cycling Studio Inc.
SpinSociety 50 is our signature ride. This is a full body workout; cardio, choreography and strength with small hand weights. Every ride will get your whole body working and your heart pumping. Come ready to sweat, and prepare to leave empowered and feeling strong. 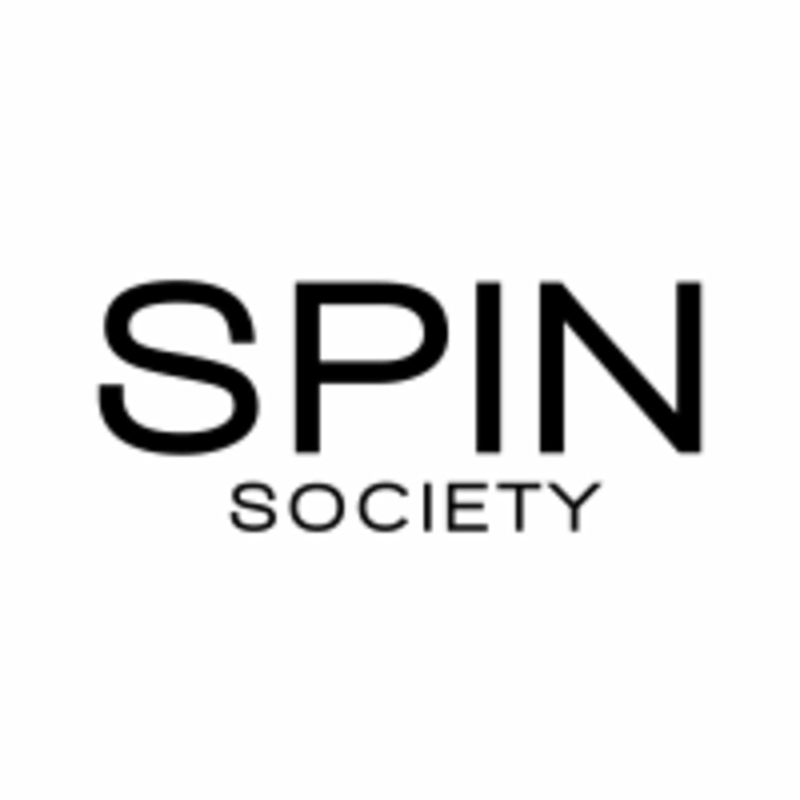 Perfect for all levels, the Spin Society method is accessible yet challenging with all the moves you know and love. This is our Playground. You're invited. There are no upcoming “SCTY 50” classes on this day. BE ON TIME! To protect the integrity of the experience we offer at Spin Society, late entry into the ride will not be permitted (once the studio doors are closed, this signals the start of the ride). YOU WILL RANDOMLY BE ASSIGNED A BIKE BY CLASSPASS. Once at the check-in counter, you may request to change to an open spot, space permitting. We encourage all first-time riders to avoid the front row. Bikes may be switched by our Squad to ensure you get a great first ride with us! Big fan of Beth’s class. Great energy &amp; loved the her mix of oldies and new tracks. Would like it if the music were a little louder ???????? great workout! don't know if it's the style at this studio but the instructor wasn't quiet for a single moment during class, which I found to be a bit much. Donavan was upbeat and his music was awesome! Great workout, good sweat, easy to follow instructions; loved this class! Vanessa is my favourite!!! I always leave class feeling confident, energized, and motivated! A great welcome from the front desk and a quick tour of the studio! Lucy is a great instructor!